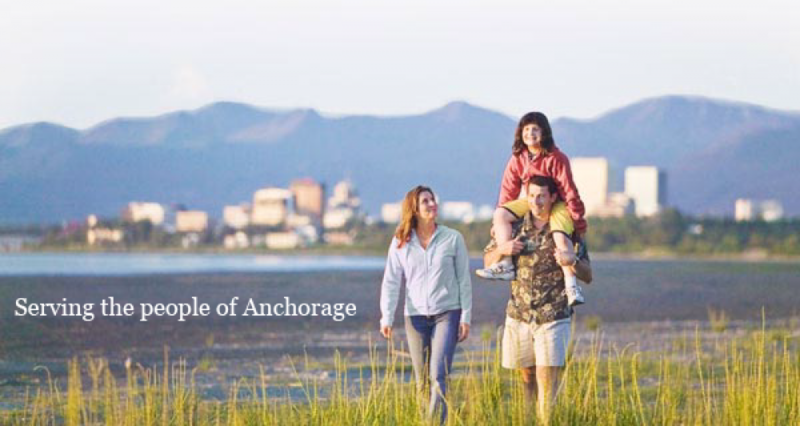 mini storage anchorage Archives - Best Self Storage in Anchorage! Great Anchorage Mini Storage Facility Found! Best Storage Anchorage Mini Storage – $29.95 Moves You In! Best Storage has you Covered for Mini Storage in Anchorage!